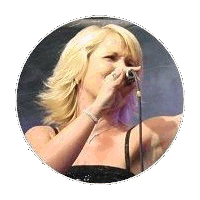 Sarah's career as a professional singer was brought to an abrupt halt in 2012 when she was diagnosed with a brain tumour. A year after surgery she started to make videos singing to backing tracks at her kitchen table, posting them on YouTube. “Music is a therapy for me," she says. "It always has been, but even more so since my operation. I was singing at home, where I was safe, I could block out reality. Soul music is just a great way to get across emotions and feelings. My Dad was a mod, so I've always listened to that sort of music." The videos caught the eyes of Northern Soul fans and Sarah was invited to sing at festivals and events across the UK and Europe. "Having sung with live bands in the past, I've never felt very comfortable performing to backing tracks. Now, with Keep The Faith, I'm so much enjoying the excitement that you can only get from performing with live musicians." Heidi has worked as a professional singer with dance bands and taken many leading roles in musicals. She also sings with a three girl harmony group performing theatre shows. Nige is left handed - a considerable advantage because he hardly ever has to let other drummers have a go on any of his five drum kits. With many years' experience playing in rock and soul bands, he's now keeping the time in Keep The Faith. 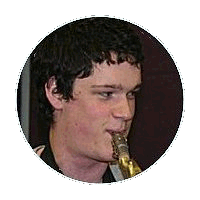 After playing with big bands from the age of 15, Josh studied Music Performance at Leeds Metropolitan University. 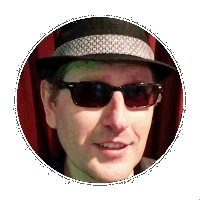 He now works as a professional musician - playing, sound engineering, producing, and teaching woodwind in schools. 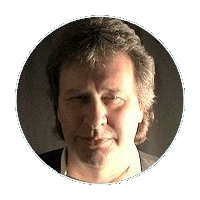 As well as playing in many different bands, Brian has worked as session musician, a rehearsal pianist for a record label, a producer of music programmes at the BBC and commercial radio stations, a composer of songs and jingle packages, and as a musical director in theatre. After learning his trade on the Northern pub circuit Bag soon found himself further afield, playing gigs in Canada and the USA. With radio and touring work under his belt, his love of the groove powers the low end of the band. 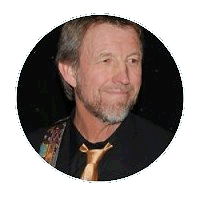 Beginning in the music business playing venues across the North of England, Johnny graduated to London’s prog rock music scene, working with a major label along with Procol Harum & Jethro Tull. 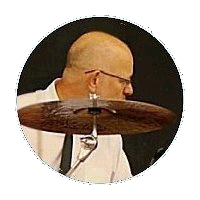 Back up North, he's played with a wide variety of bands and done radio work for Paul Jones, King Ivory and Charlie Speed.